Club Penguin Cheats by Mimo777 Club Penguin Cheats by Mimo777: RH Getting Closer! 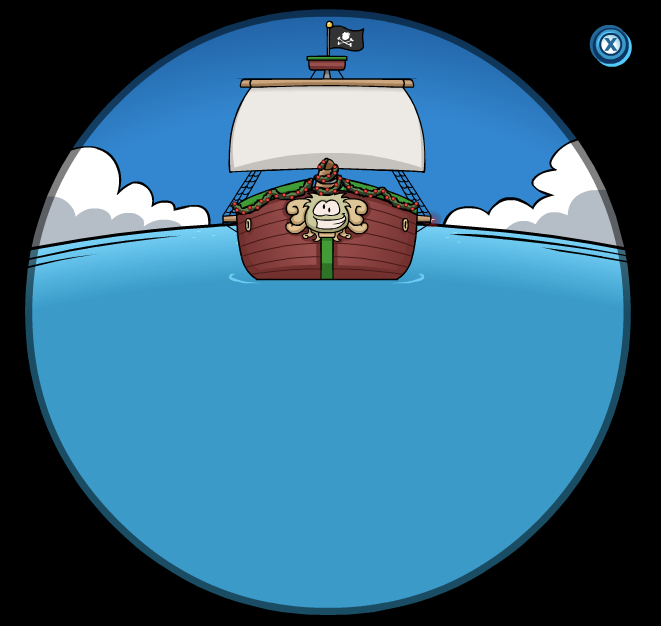 Our favorite bearded penguin is getting closer to the island! ROCKHOPPER! What is always the best party of RH coming to town! ?